Lancelin has multiple top class locations, ranging from flat water, to massive 5m waves, depending on swell. No wonder it”s popular with windsurfers as well as kiters!! For flat water, try Northpoint (opposite Lancelin Island) and the inside section at Edwards Island, approx 200 meters south of the windsurfing school. For expert kiters seeking big waves, South Passage. Main Break should be avoided if windsurfer numbers start to build up. Launching and landing kites on the grassed area next to the windsurfing school and the sea rescue building is prohibited and should be absolutely avoided – be advised, local Rangers issue fines for any thing deemed to be ”kite surfing related”. 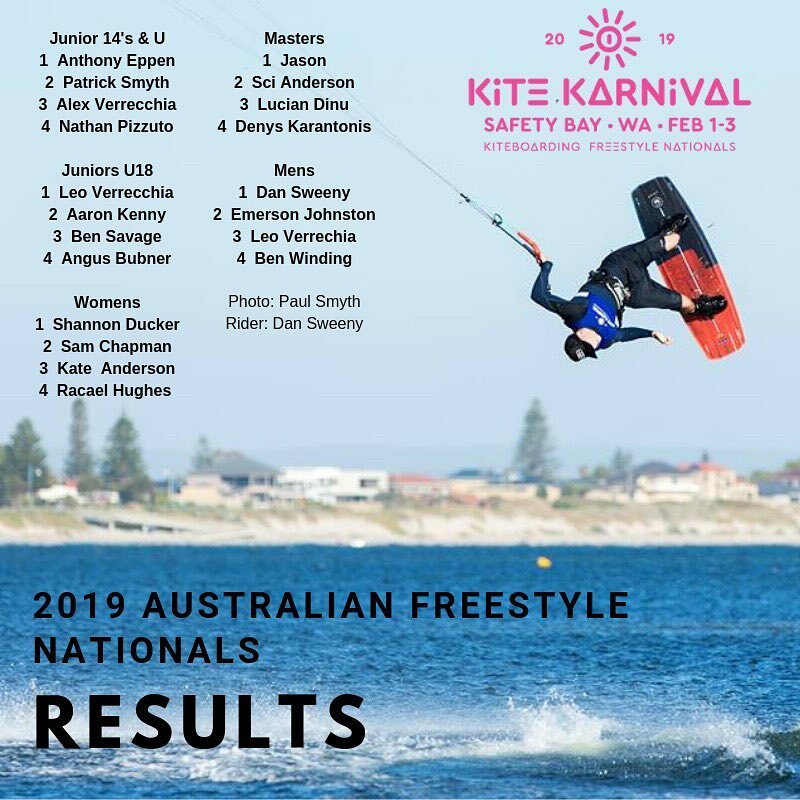 Lancelin is historically windsurfing-orientated, keep this in mind when making decisions kiting amongst the windsurfers out at Mainbreak and in front of the sea rescue building. The currents can sometimes be strong depending on swell and tide inside the reef. Refer to the location guideline for more specific information. Lancelin is app 130 Kms north of the CBD and can be reached by following Wanneroo Road northward out of Perth. Combination of flat water, chop and waves – a perfect location catering for all kiters. Most Lancelin beaches offer plenty of space for rigging your kite. North point and the beach 200m south of the sea rescue building can be driven on by four wheel drive vehicles.